There have been murmurings for the past few weeks that Apple was planning on ditching the £999 flagship iPhone X, but those rumours have been proved false in a decisive statement to developers. The Cupertino giant updated its iOS app submission guidelines on Thursday night to say that "starting April 2018, all new iOS apps submitted to the App Store must be built with the iOS 11 SDK". This means that from April onwards, all released apps will support the 1125×2436 Super Retina iPhone X display. In addition, the update informs developers that they should ensure their current apps are compatible with the iPhone X. All of this seems to fly in the face of the rumours that Apple is planning on prematurely cutting off the X, notch and all. It hasn’t been confirmed when exactly this new ruling will come into effect, but it is a strong statement from the Mac maker that it is standing by its controversially priced, face-recognising phone. 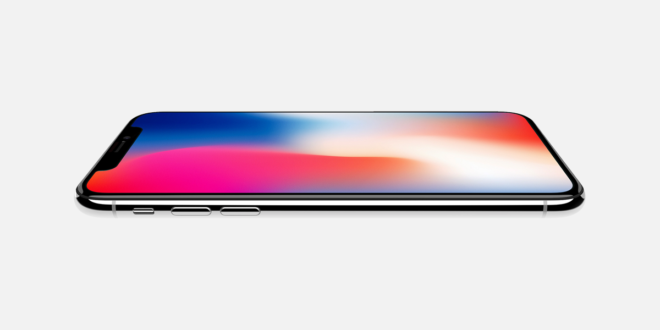 The iPhone X, which launched in November in the wake of the release of the iPhone 8 and iPhone 8 Plus the month prior, has generally been well received by reviewers and consumers. 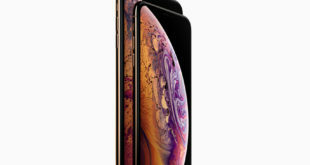 Apple hasn’t revealed just how many iPhone Xs were sold, but Canalys estimated that 29 million units of the phone made their way into stores in Q4. This made it the most popular phone of the quarter, but it apparently was underwhelming for Apple for a few reasons. 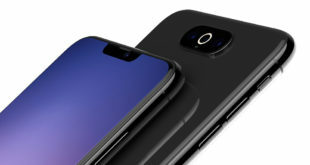 Even though it might not have flown off the shelves quite to the extent that Apple might have hoped for, this latest news shows that the company is sticking to its guns for the time being.